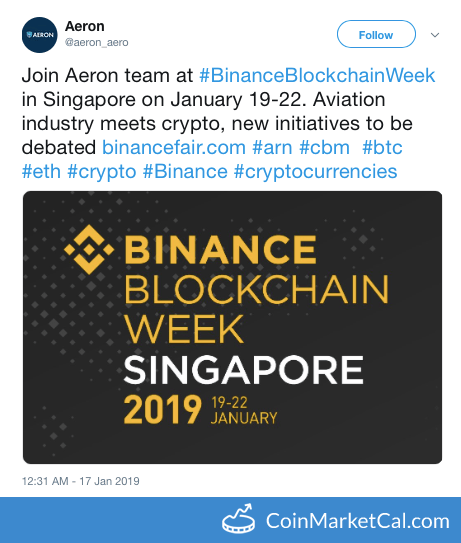 Aeron’s solution relies on blockchain technology to track aircraft maintenance and pilot logs. 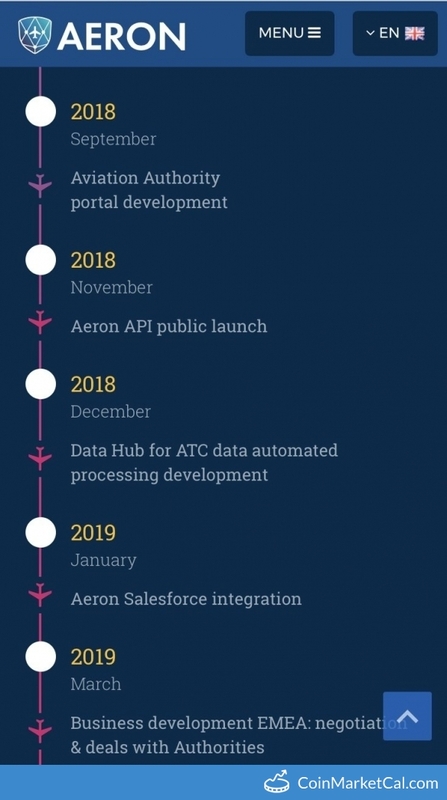 Aeron is constructing a database and an online system that is decentralized, hosting global data on aircraft, flight schools and pilots. 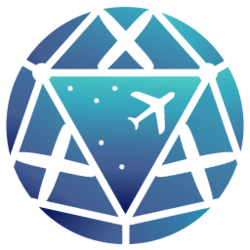 This electronic logging system would force pilots to have logs that reflect accurate flight hours, making aviation safer for everyone involved. 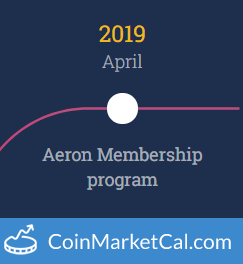 Aeron (ARN) utility token will be incorporated in Aeron products. 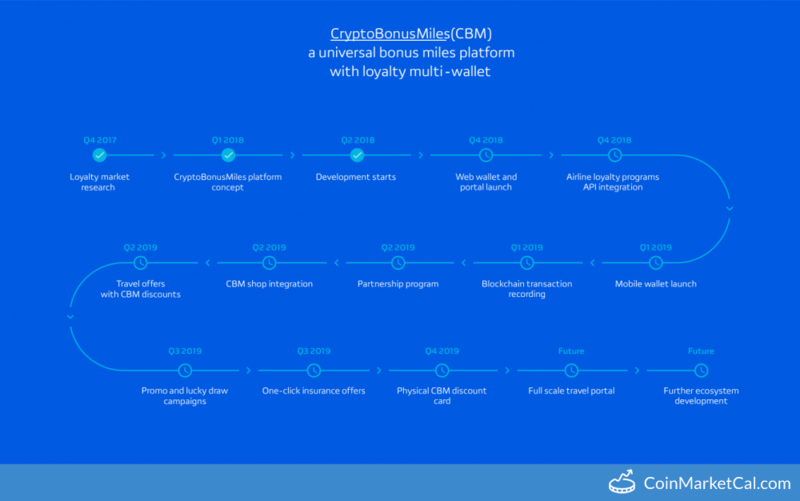 It helps to enhance product usage, allow contribution to the ecosystem, product access and ownership. 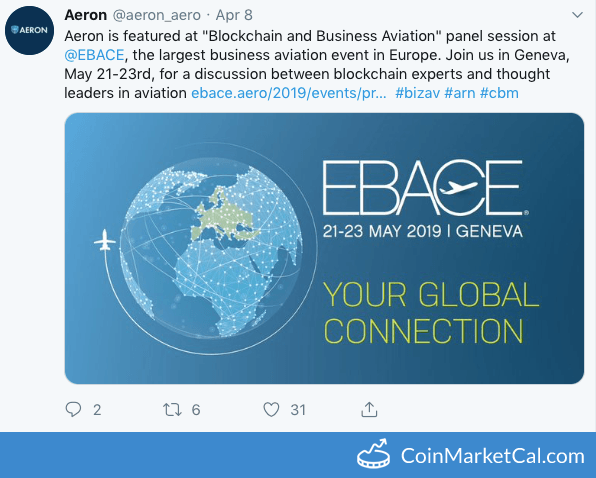 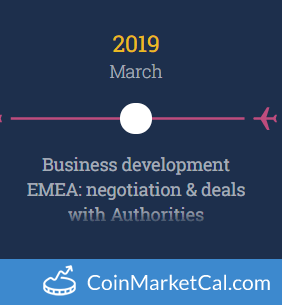 "Blockchain and Business Aviation" panel session features Aeron at EBACE in Geneva from May 21-23rd. 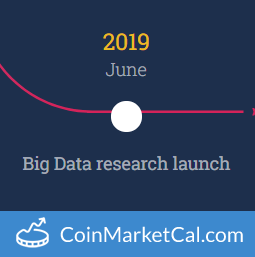 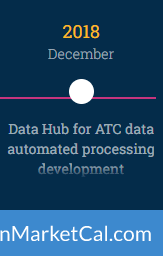 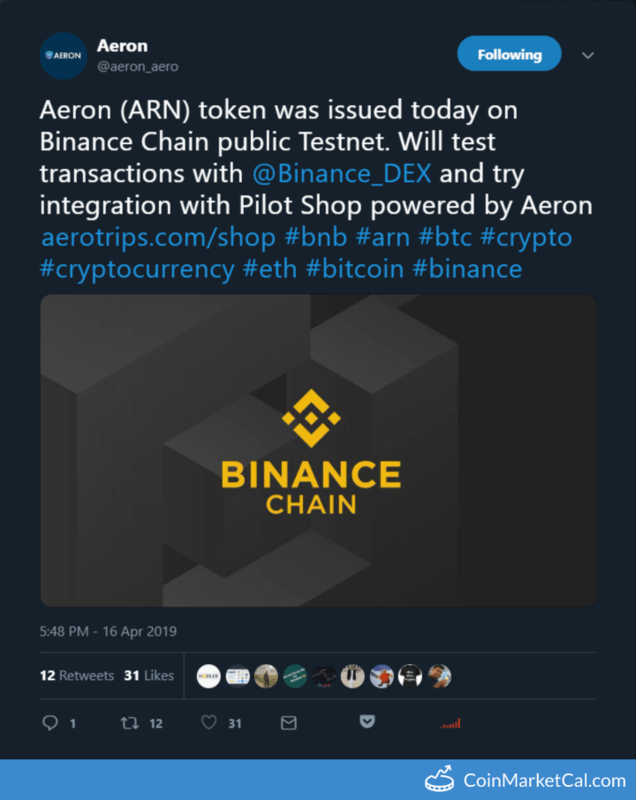 "Aeron (ARN) token was issued today on Binance Chain public Testnet."